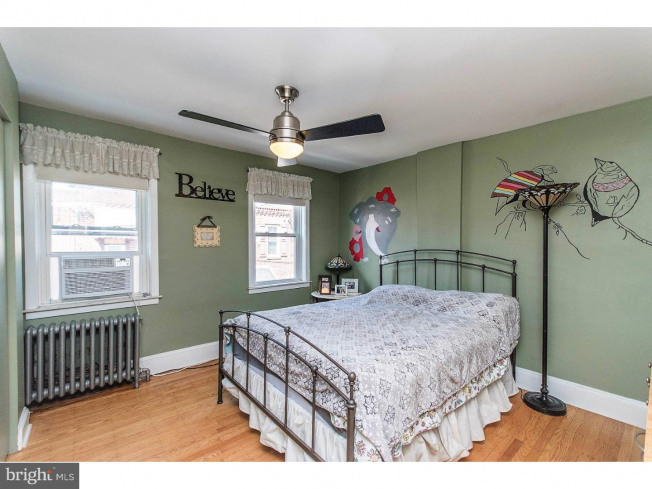 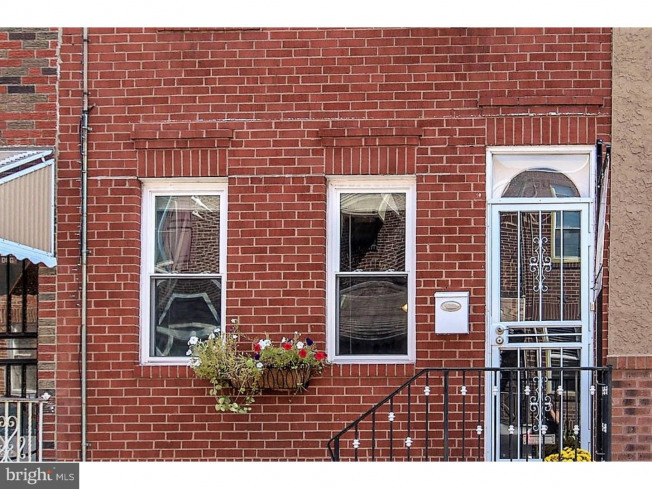 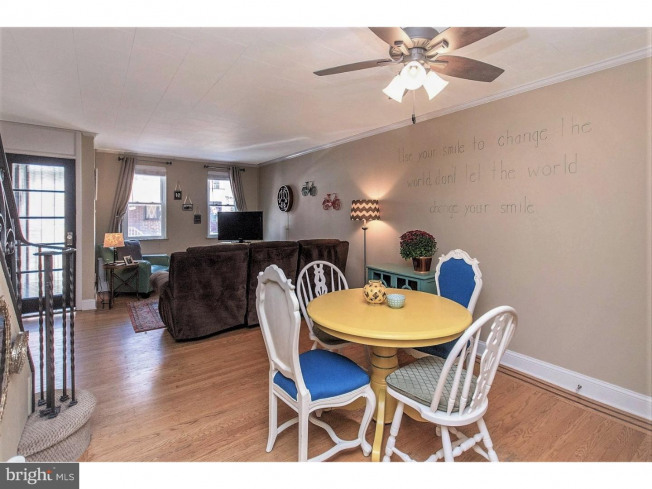 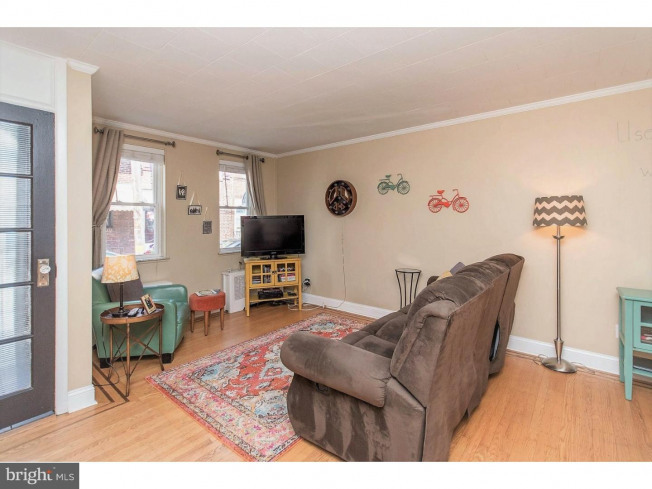 Fantastic home in booming Passyunk Square just a few blocks walk to the fountain and everything Passyunk has to offer! 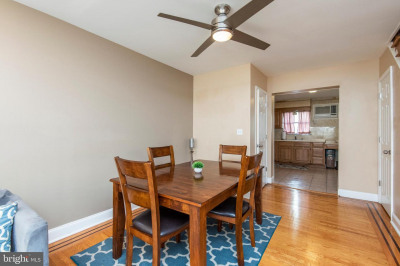 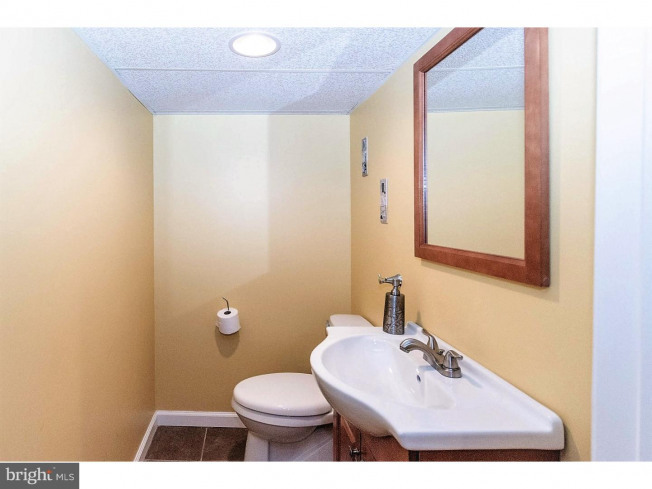 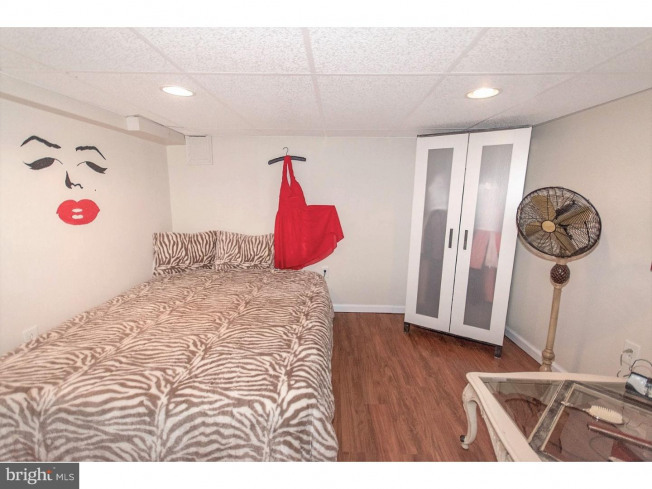 This recently renovated home is bright, open, and spacious and has a fully finished basement! 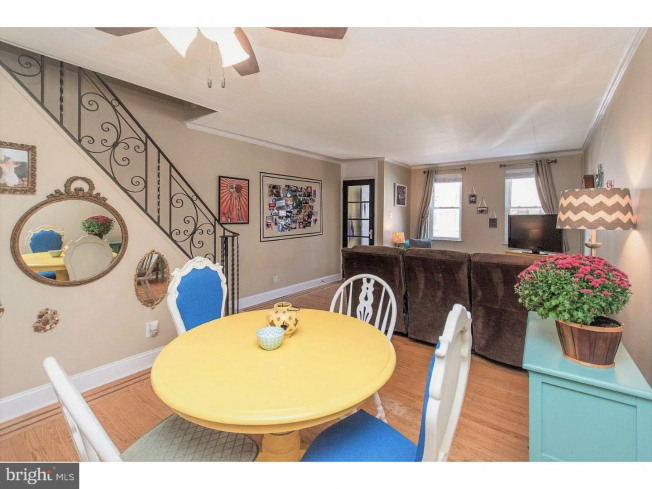 Enter through energy efficient double-doored vestibule and discover an open concept living room / dining room with beautiful original inlaid wood floors. 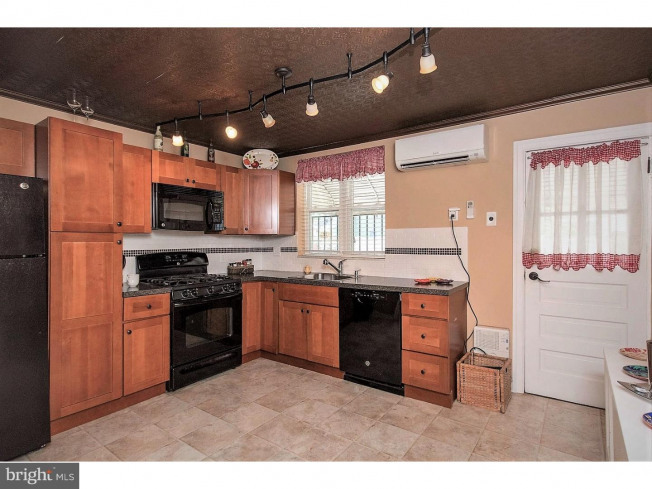 The kitchen is updated and has beautiful wood shaker cabinets, tiled floor, granite countertops and an awesome tin ceiling! 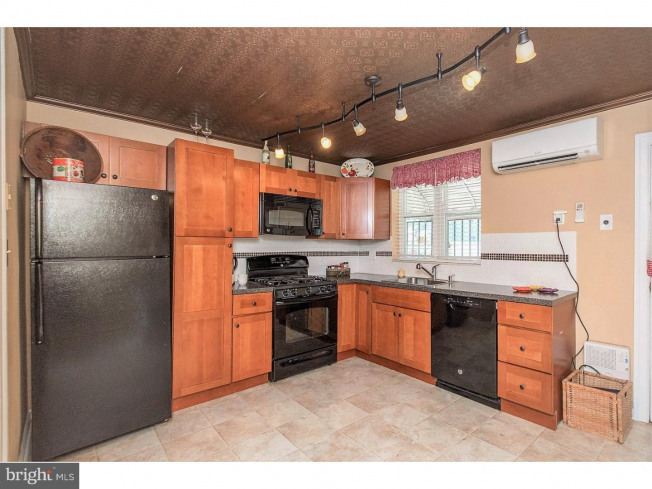 There is a nice sized patio for grilling and summer chilling. 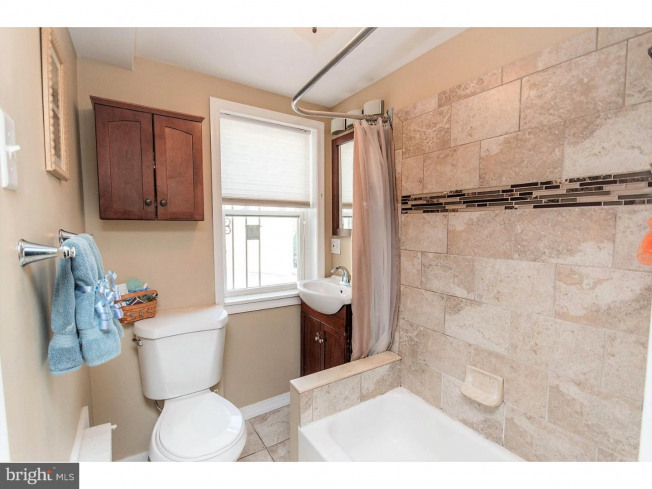 Upstairs you'll find three bedrooms and the full bath with a mosaic tile surround shower/tub which is centrally located between rooms. 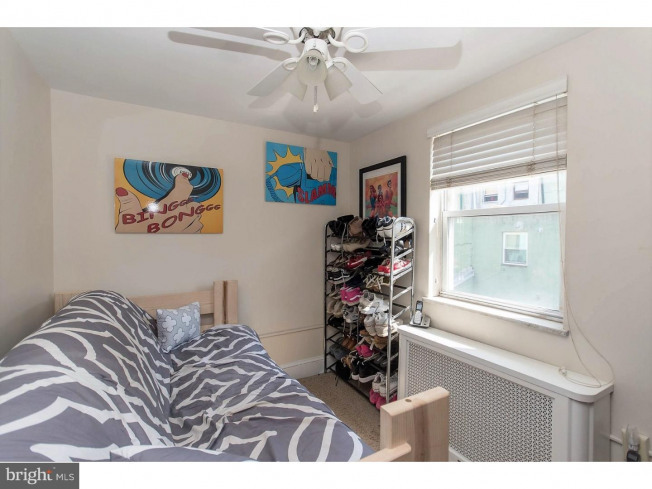 The master bedroom has ample closets and awesome sunlight. 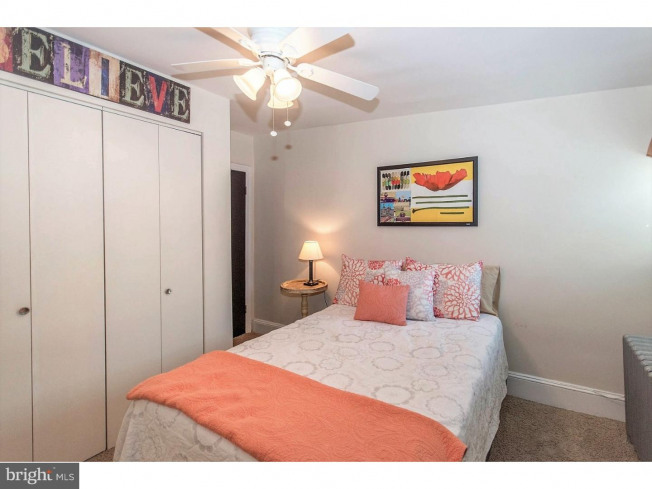 The middle bedroom is also nicely sized and the third is ideal for a nursery or a home office! 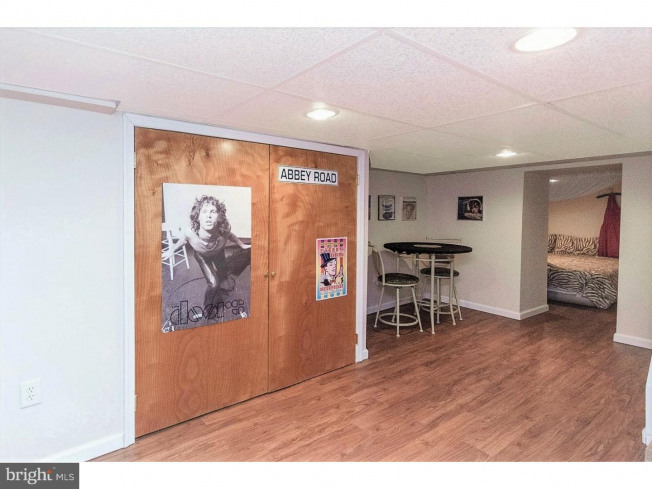 Head towards the basement which is fully finished from front to rear and has two separate rooms, one which the current owner uses as a guest room. 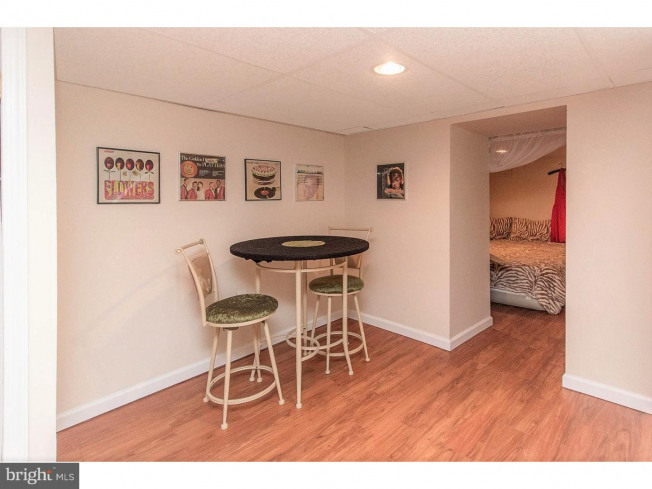 In addition to the storage options in the basement is a laundry closet and spacious powder room. 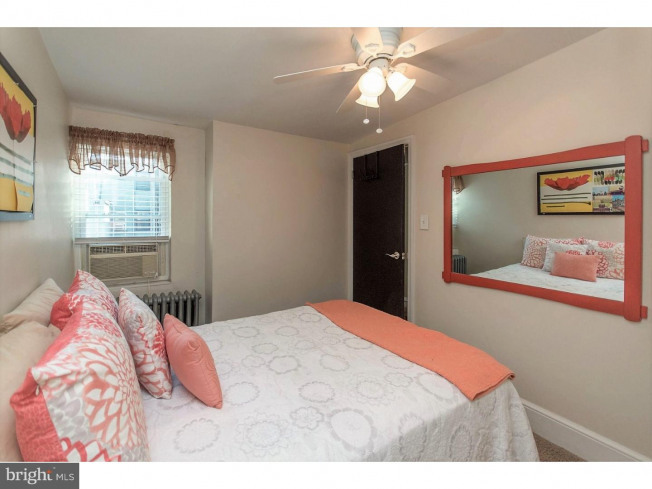 The owner just installed a Mitsubishi mini-split air conditioning unit on the first floor this year. 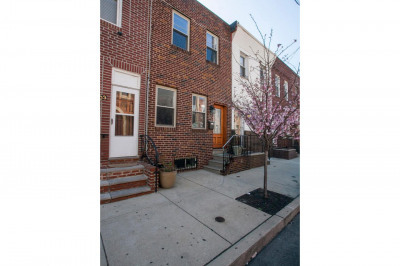 Enjoy all Passyunk has to offer!  BOK with it's dog park, coffee shop, farmer's market, Bok Bar, and newest hit restaurant, Irwin's is just a block away. 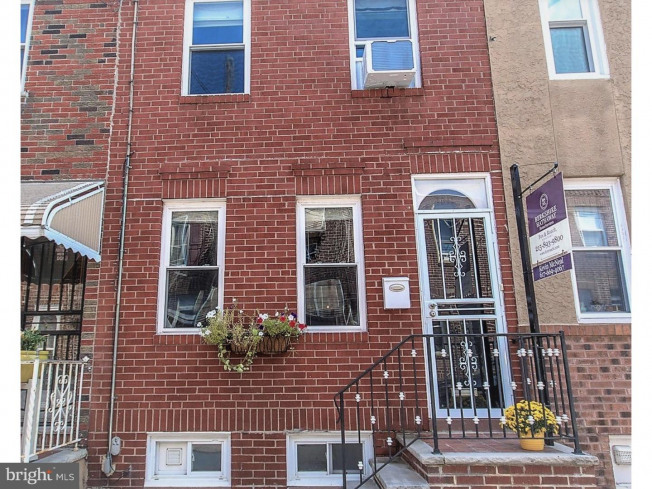 Philly's best restaurants and shops and coffee houses are all right outside your door, including Fond, LeVertu, Paradiso, Izumi, Laurel, Bing Bing, Noord, Barcelona, Rival Brothers, Chhaya, and countless others! 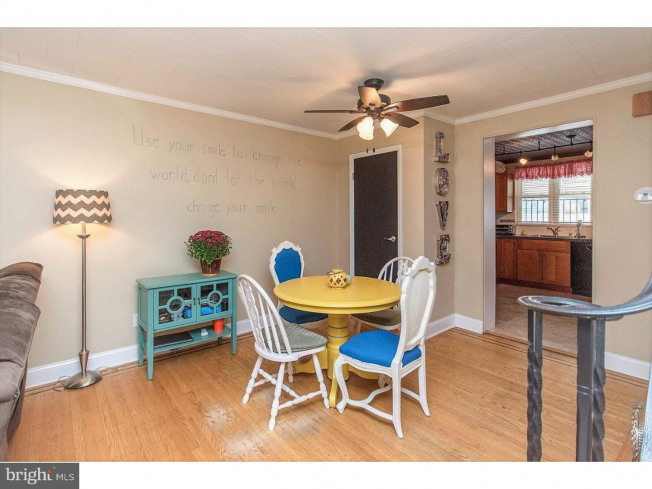 Motivated seller says "BRING ALL OFFERS!"